We had a great turn out at the Potomac Cup on July 14th! Below are the Champions and Runners-Up for each of the divisons! 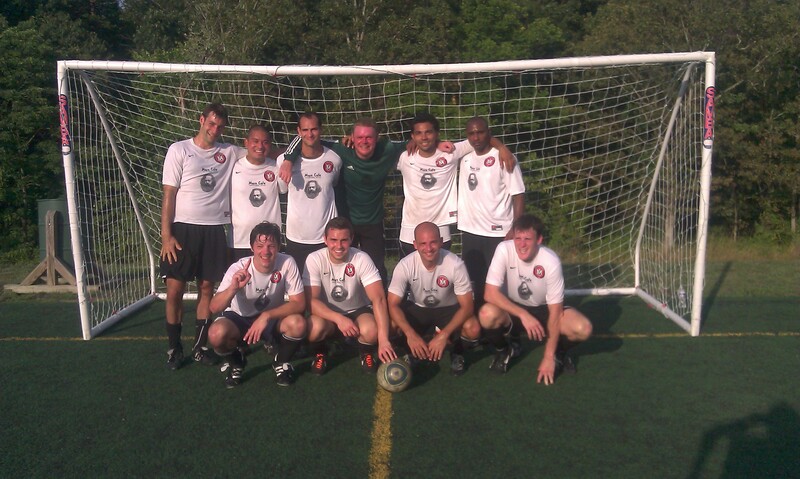 Congratulations to all the winners of the Potomac Cup!! « Thank You For Attending the Potomac Cup!